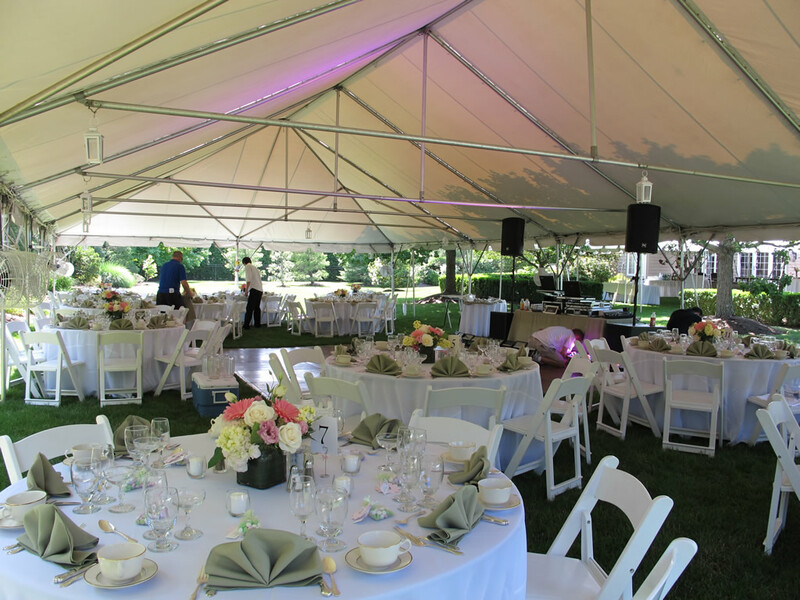 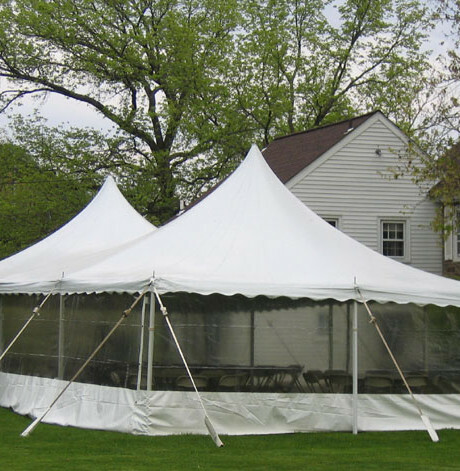 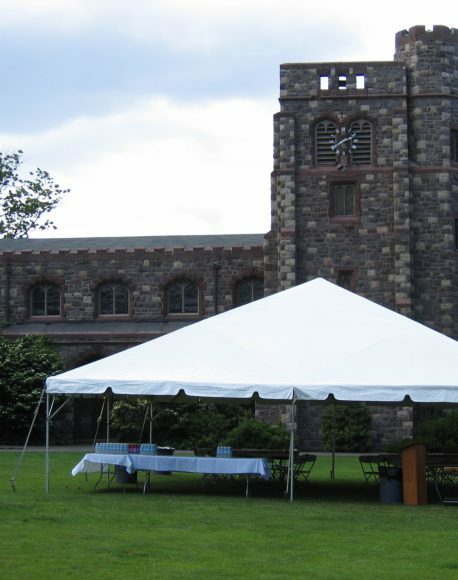 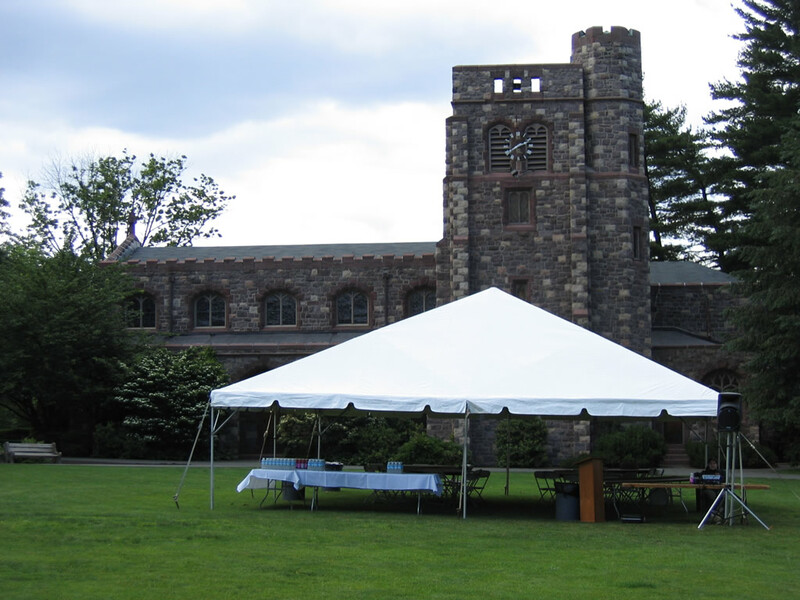 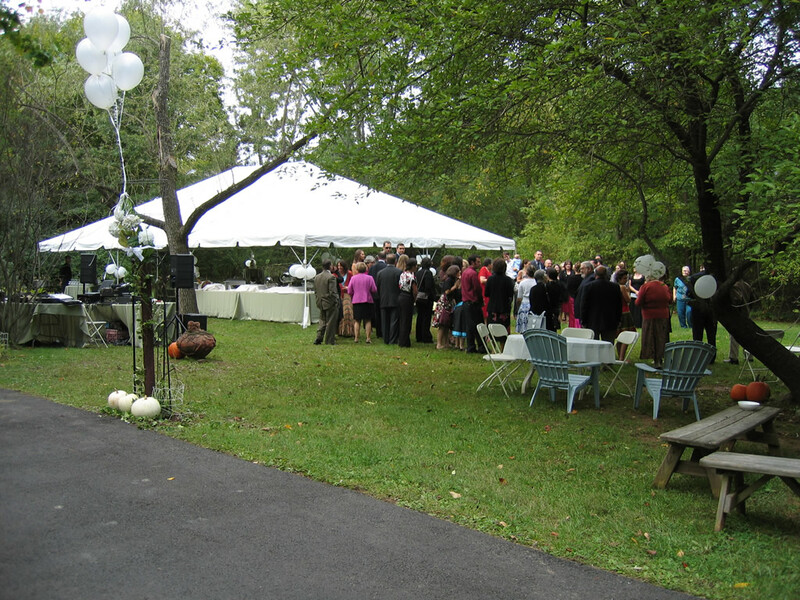 The 30′ wide frame tent series is perfect for mid sized functions. 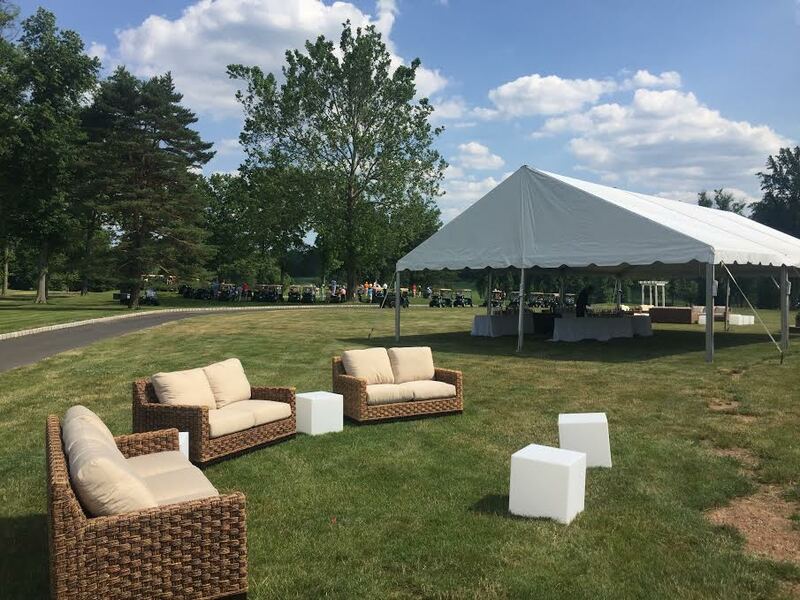 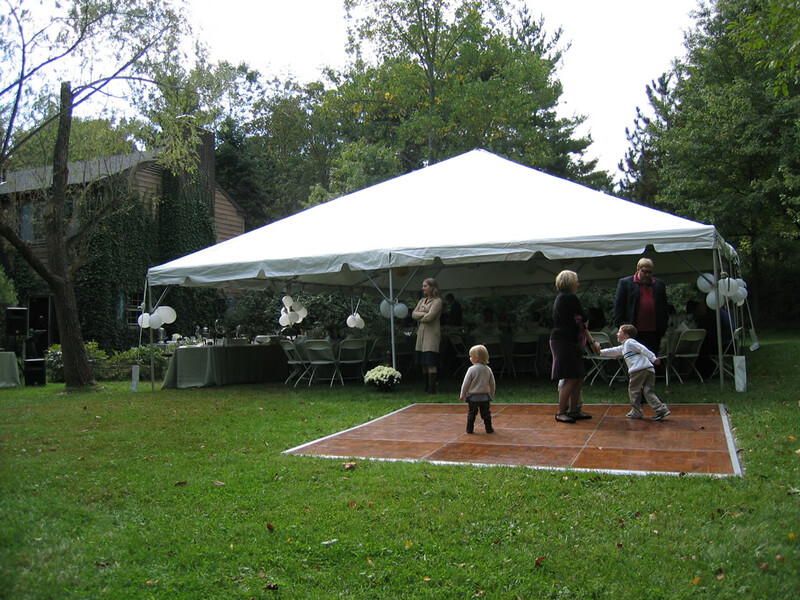 This covered space allows your guest or clients to enjoy a weather protected event. 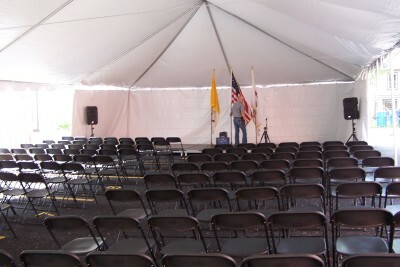 Pictured above is a 30 x 60 frame tent. 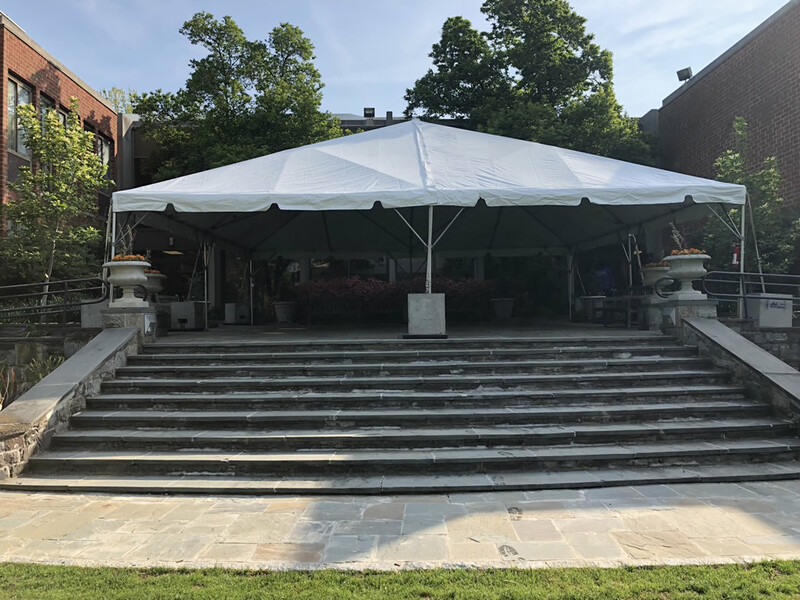 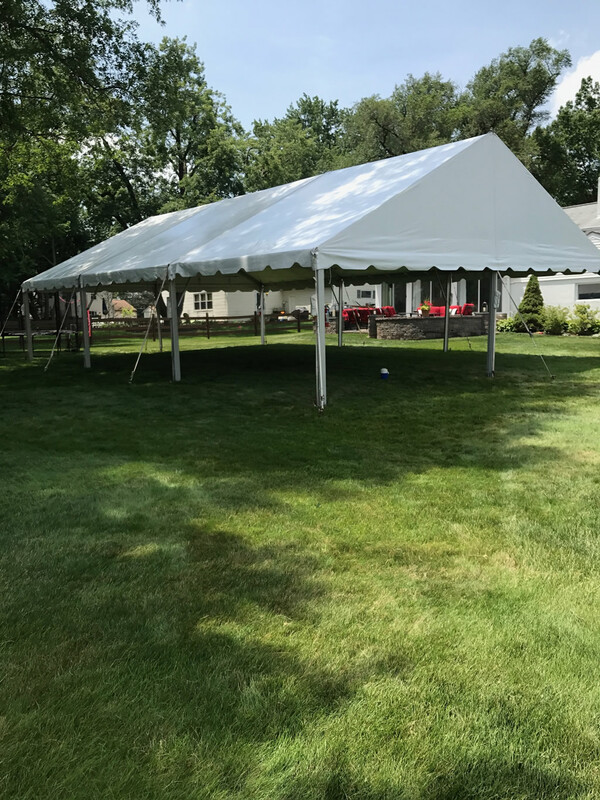 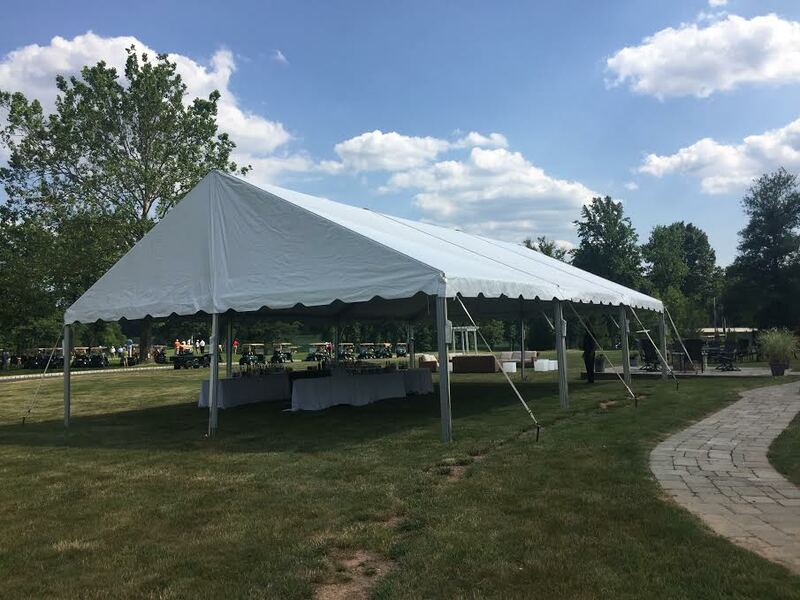 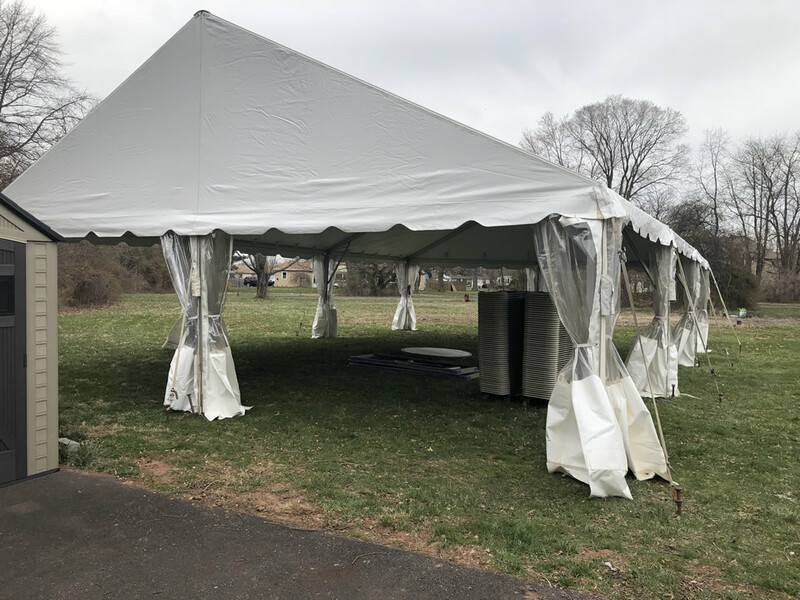 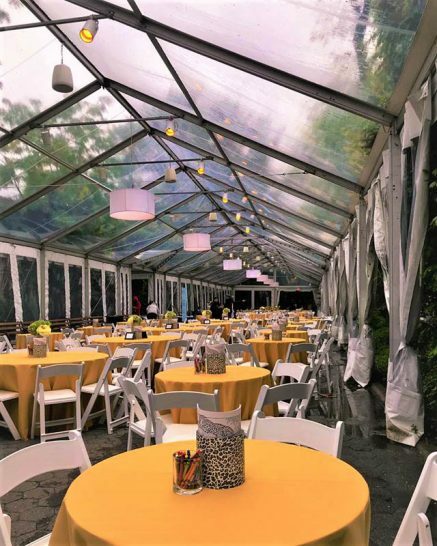 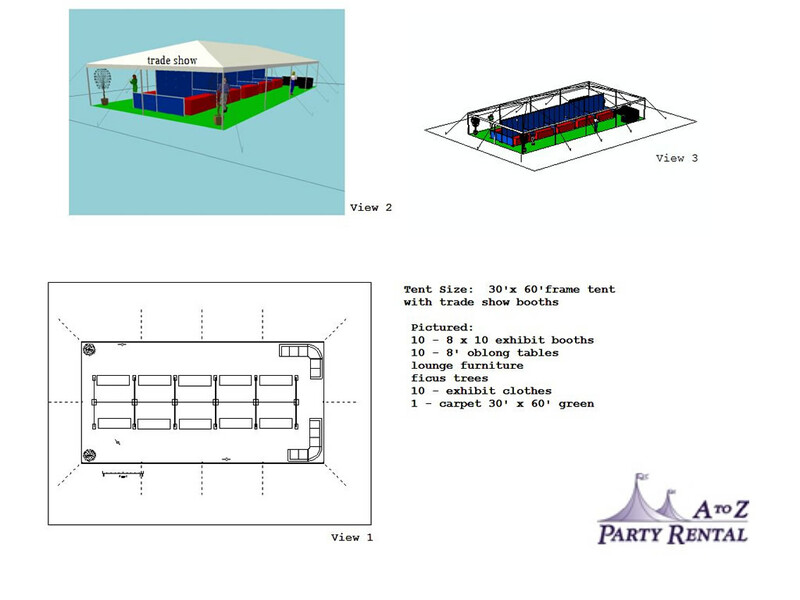 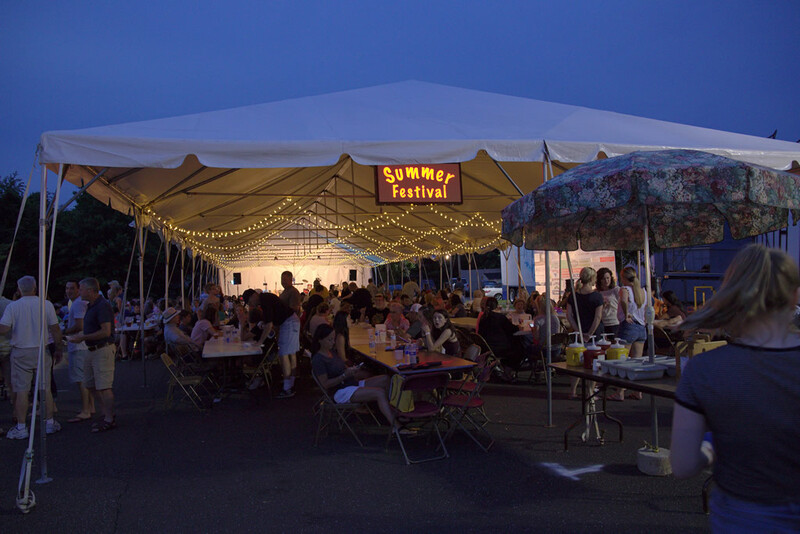 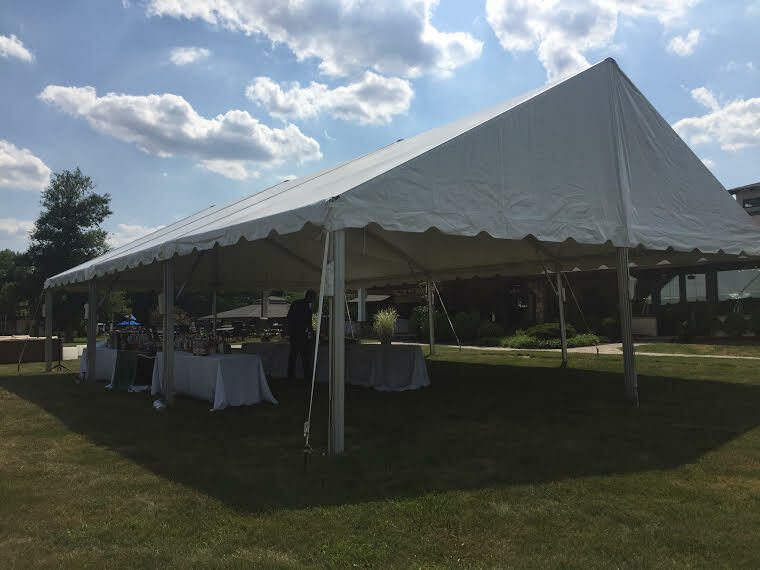 Not only can this tent be used for a wedding or backyard party it also has commercial uses such as a sales meeting, product demo, employee training or customer appreciation event. 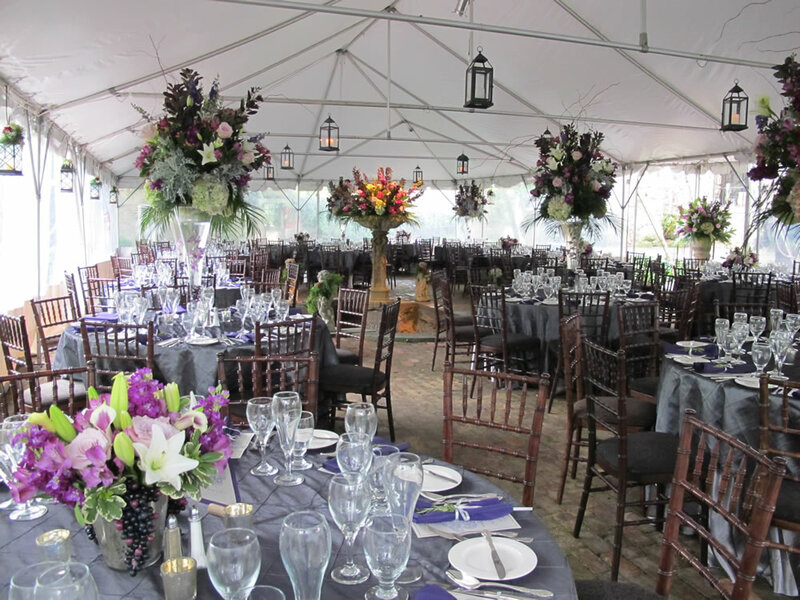 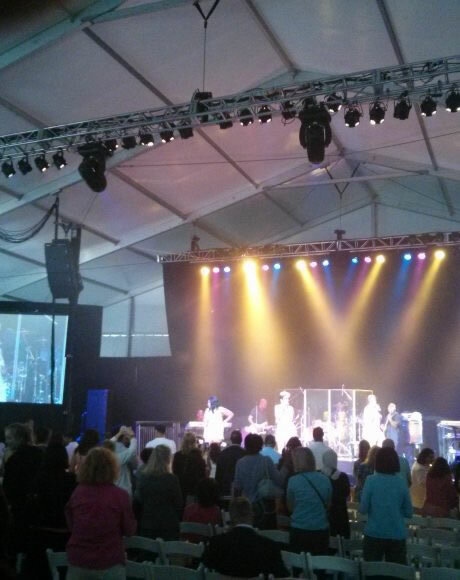 The 30′ Wide series of frame tents provides enough space to be creative for your next event. 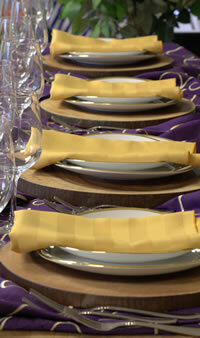 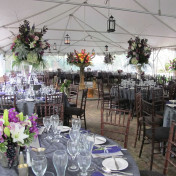 A to Z Party Rental is looking forward to professionally installing this fabulous tent for you. 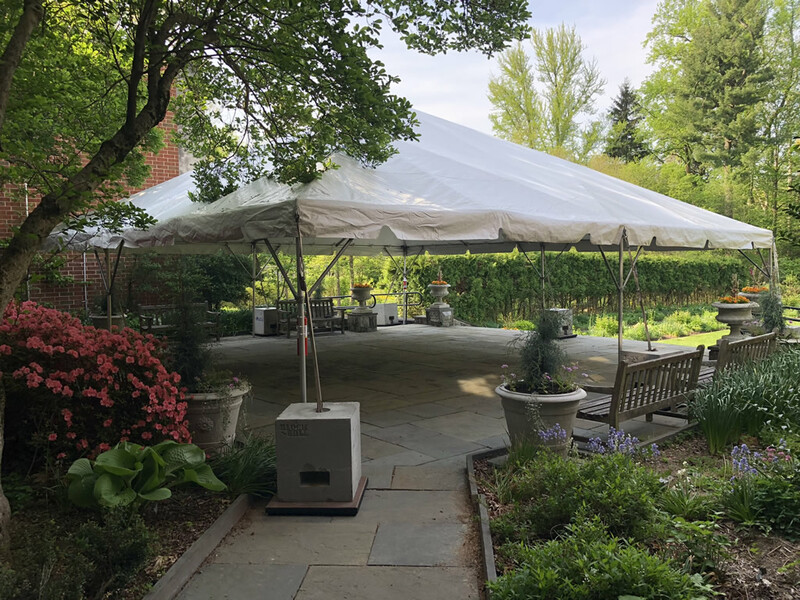 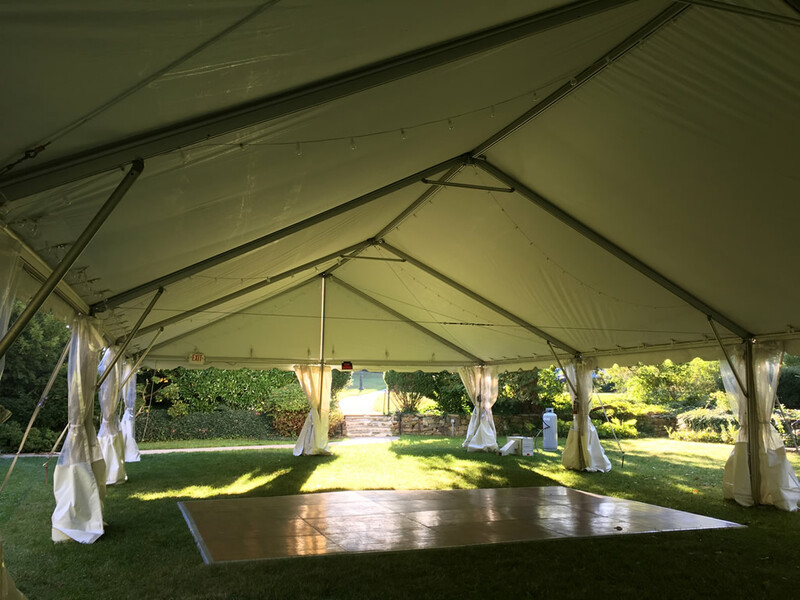 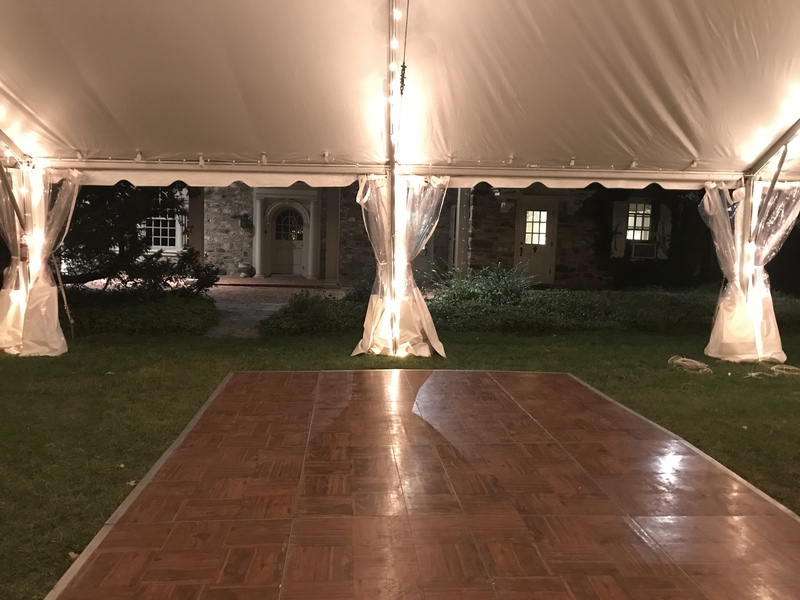 sidewalls, pole drapes, marquee entrances, concrete weights, french doors, tent liners, flooring, lighting, staging, air conditioning, heating, and AV equipment.